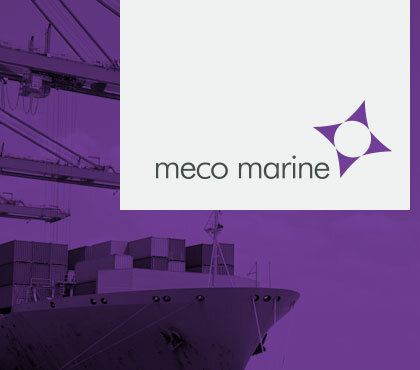 The MECO Group owns and manages five brands. 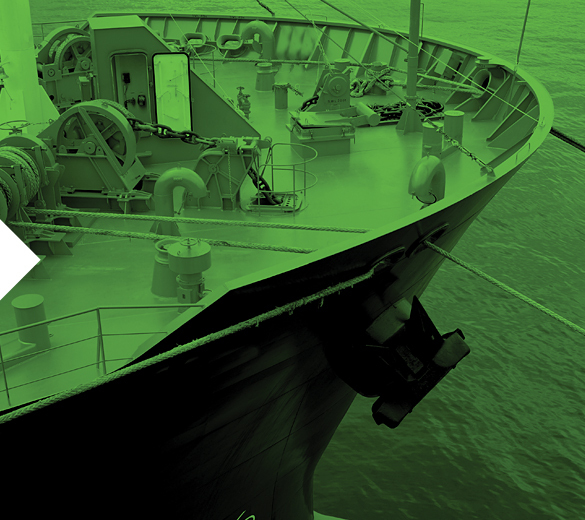 Transmarine pioneered the concept of marine Trade Disruption Insurance (TDI). 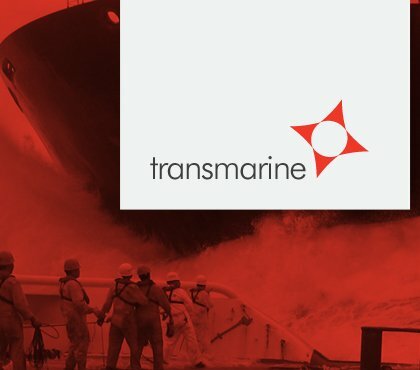 Transmarine’s TDI cover not only insures ship operators against delays to the ship caused by events normally covered under the hull and machinery policy; but also extends to protect them against losses arising from many other events that cause delay to the ship without any actual physical damage to the ship itself. 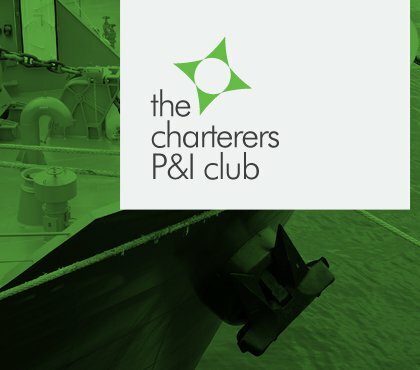 Operating since 1986 we offer Charterers Liability and FD&D Insurance to companies that charter ships. We marry the ethos of service and support with competitive premiums and outstanding financial security. 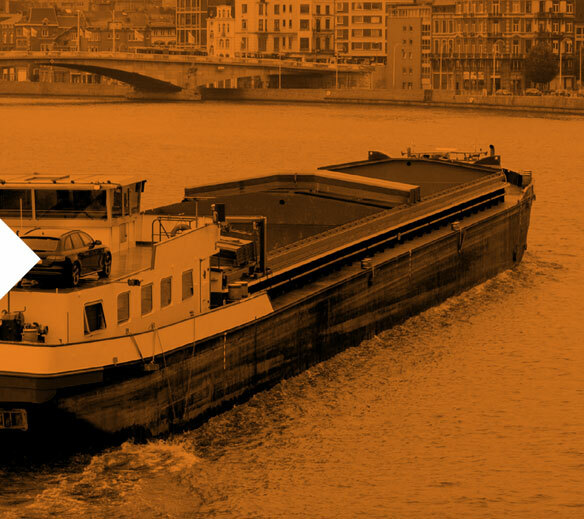 Carina is a fixed premium facility, managed by MECO Group, trading as Carina Managers, offering P&I cover for owners of small ships operating domestically and on inland waterways, worldwide. Carina’s policies provide cover up to US$ 500m and are backed by Lloyd’s A+ security. Legal defence cover is also available together with all the ancillary covers required by owners operating in this market. 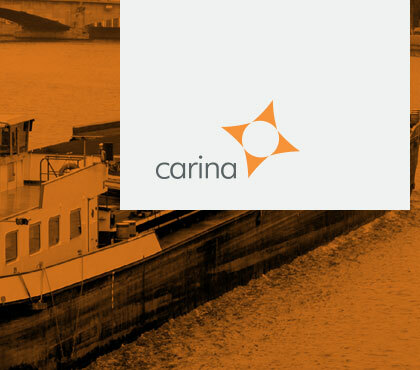 Carina Managers, acting as Coverholders, provide a first class service, at all levels. 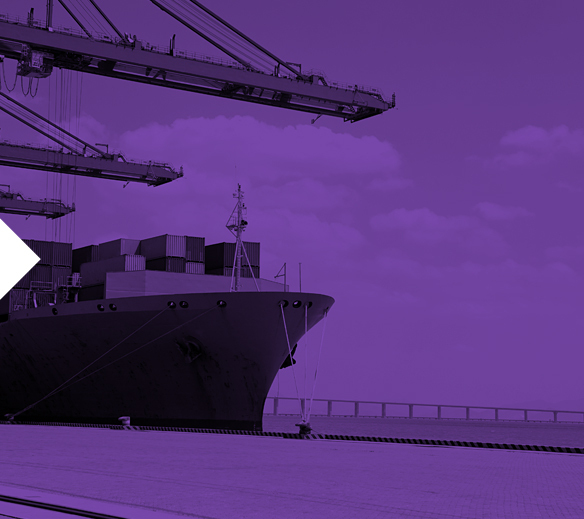 We provide comprehensive liability insurance to clients engaged in international trade involving maritime transportation as well as those engaged in the logistics of the maritime supply chain. We also offer ancillary insurance policies to existing clients that charter ships to cover risks such as bunkers, freight, and SOL. 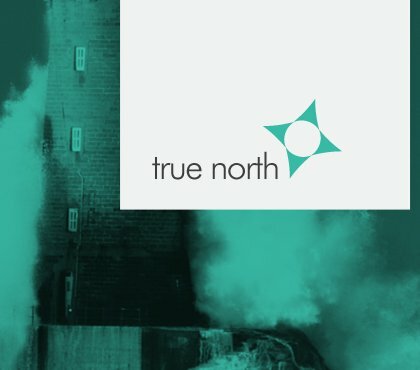 The breadth of cover and depth of expertise available under our specialised insurance policies gives our clients the peace of mind to concentrate on their core activity – facilitating global trade. 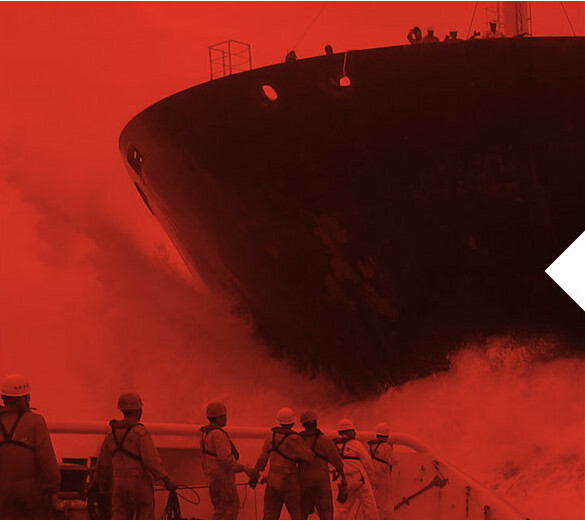 Our experienced and global team of in-house legal experts offer a pay for use service using their knowledge and expertise to help our clients manage problems or disputes relating to sales contracts involving maritime transportation, contracts of carriage or other problems or disputes that might arise in the maritime supply chain. Our services also include advice on the drafting of contracts. 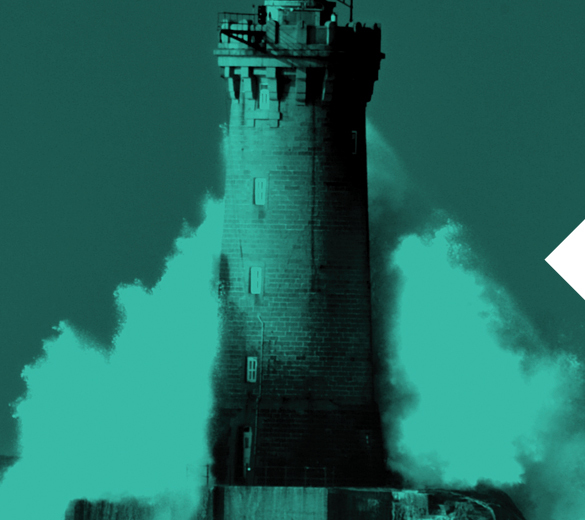 We offer a very cost effective alternative to employing a law firm to handle problems that are more practical in nature or that need to be settled quickly and amicably, our focus is on being commercial, not legal, we leave litigation to the specialised maritime law firms.